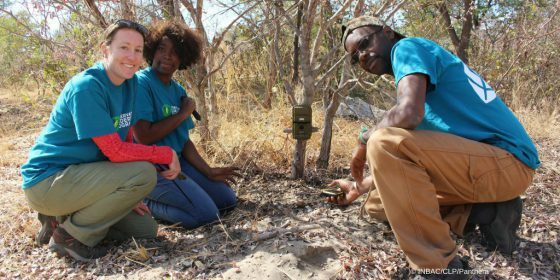 For the third year running the Global Trees Campaign is joining forces with the Conservation Leadership Programme (CLP) to support rising stars in tree conservation. Applications for the CLP 2019 Future Conservationist Award are now open. The need to boost conservation action for the world’s threatened trees has never been more urgent. With over 1,900 species already listed as Critically Endangered, many trees are in imminent danger of extinction. This problem is exacerbated by the fact that very few practitioners focus on tree species conservation. One of the 2019 awards will be allocated specifically for a project teams focusing on threatened tree species conservation. Could you be the next leader in tree conservation? CLP Future Conservationist Awards offer funding of US$12,500 to teams of early-career conservationists to conduct projects on species that are categorised as Data Deficient, Vulnerable, Endangered or Critically Endangered on the IUCN Red List. Projects must take place in one of the eligible territories*, be led (or co-led) by a national of one of these countries, involve a minimum of three people and last no more than 12 months. In addition to providing project funding, CLP will invite one member of each award-winning team, all expenses paid, to an international project management and leadership training course. 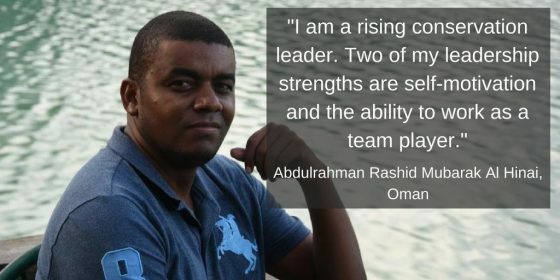 Previous award winner Abdulrahman Rashid Mubarak Al Hinai was supported to conduct surveys of Endangered Dragon trees in Oman, benefiting from both project funding and leadership training. The 2018 award winner, Reshu Bashyal, is currently conducting ground-breaking work on the sustainability of harvest methods of yew trees (Taxus species) in Nepal. 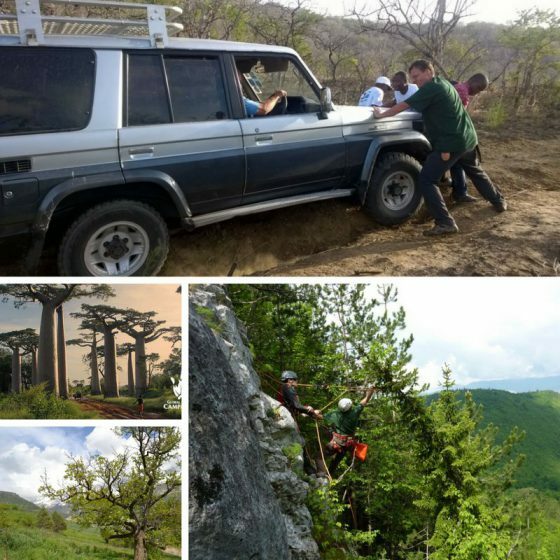 Her research is the first conservation assessment for Taxus mairei in Nepal, and will contribute significantly to the IUCN Red List assessment and Nepal’s national yew conservation plan. From now until 28 November 2018, CLP is accepting applications from early-career conservationists, offering them the opportunity to join a growing network of leaders. For more information about the 2019 Future Conservationist Award, including the eligibility criteria, applications forms, deadlines and Frequently Asked Questions, visit the CLP website. Prospective applicants are encouraged to request support from the Global Trees Campaign team in developing and writing their application. Interested applicants are asked to contact globaltrees@fauna-flora.org well before the deadline for more information and advice. *Eligible countries for this funding round are: Antigua and Barbuda, Argentina, Aruba, Bahamas, Barbados, Belize, Bolivia, Brazil, British Virgin Islands, Cayman Islands, Chile, Colombia, Costa Rica, Curaçao, Dominica, Dominican Republic, Ecuador, El Salvador, Grenada, Guatemala, Guyana, Haiti, Honduras, Jamaica, Mexico, Nicaragua, Panama, Paraguay, Peru, Puerto Rico, St. Kitts and Nevis, St. Lucia, St. Martin, St. Vincent and the Grenadines, Sint Maarten, Suriname, Trinidad and Tobago, Turks and Caicos Islands, Uruguay, U.S. Virgin Islands, Venezuela.